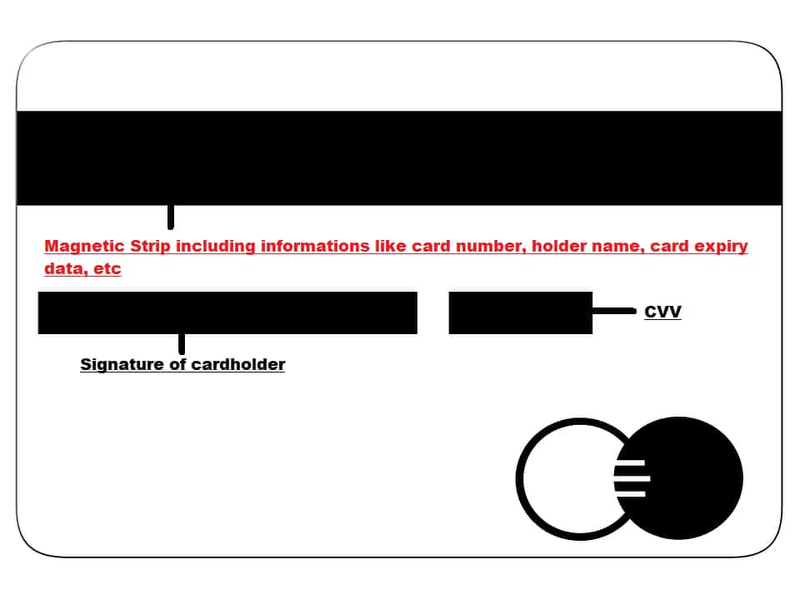 For a hacker, there are pool of ways to hack your financial credentials. It’s like a shopping bucket for robbing your money! While online cyber crime has increased in past few years, one cannot ignore the fact that at ATMs as well the number is rising at a consistent speed. 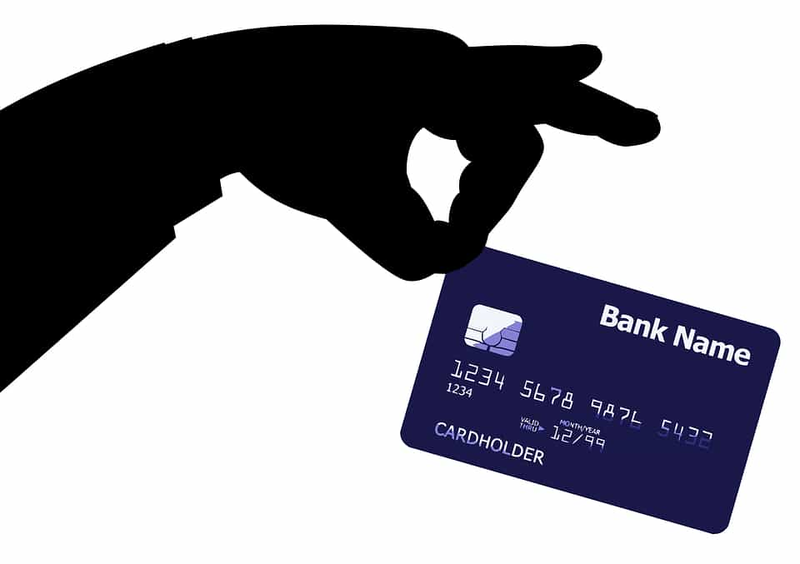 There are many ways to wipe out your money from ATM, but one of the most difficult is skimming. 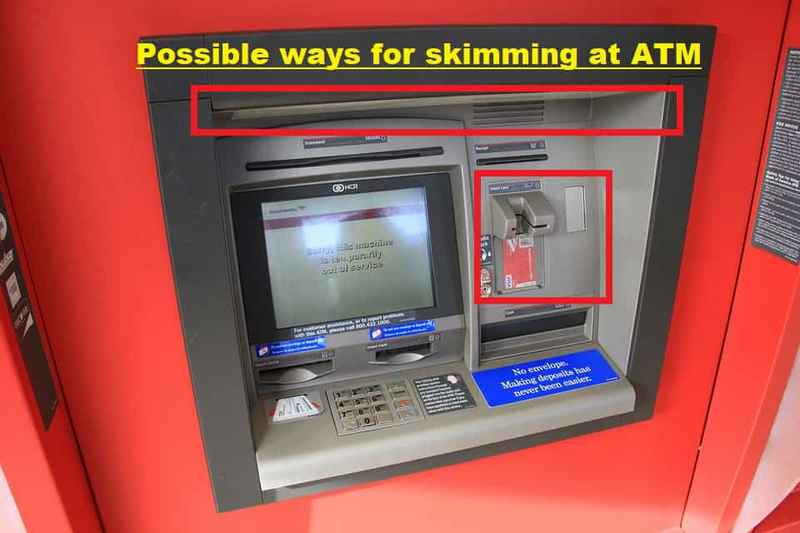 To be honest, ATM fraud skimming are very easily identified, but very few notice this scam while removing the money. Majority of customers, just generally use their debit card, almost anywhere they find an ATM without paying attention to that machine. Yes you have read it right, ATMs actually can wipe your money, without even hacking your debit cards.